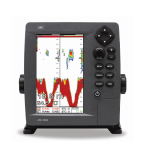 The JLN-628 Doppler current meter integrates a compelling combination of function and features, packed into a compact space-saving design, enabling quick and accurate acquisition of speed and tidal current data. 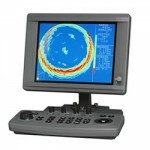 The JLN-628 Doppler current meter allows continuous display of tidal currents at the three depth layers simultaneously (top, middle, bottom). The user can also select the depth of each layer. 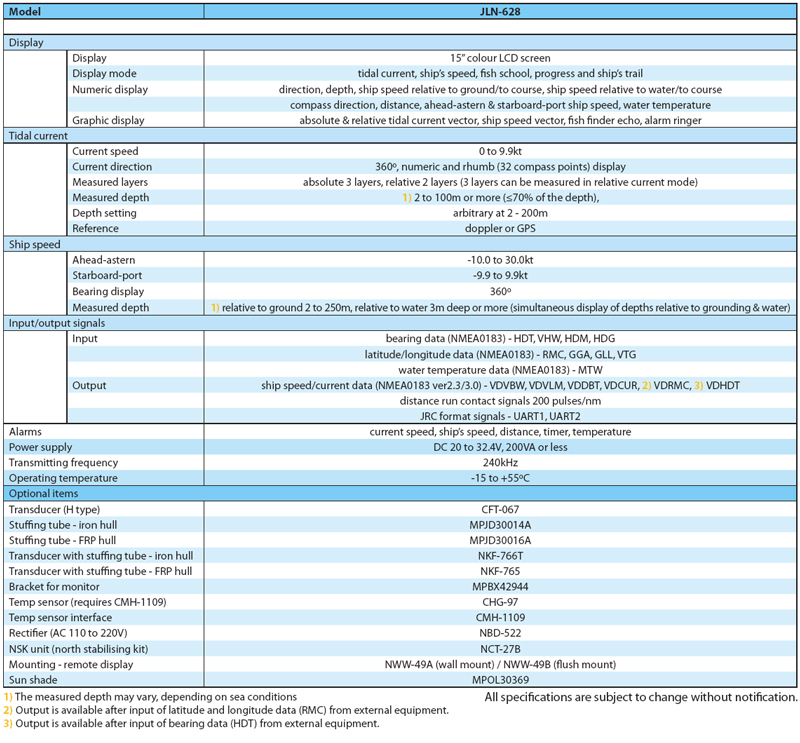 In addition, ground speed, depth and distance are always on display. This is a great source of information for safety when diving or fishing, it also enables you to foresee the appropriate net size and enhances your timing on when to deploy in the water. 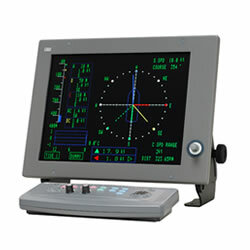 You can view fish echoes in four-directions, two-directions ahead, or in any one-directional mode, allowing for easy fish tracking. 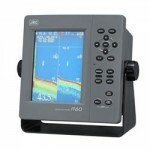 Just as any typical fish finder, you can set the display to the type of fish or sea conditions simply by adjusting the sensitivity. You can also monitor the tidal current conditions whilst displaying fish echoes. 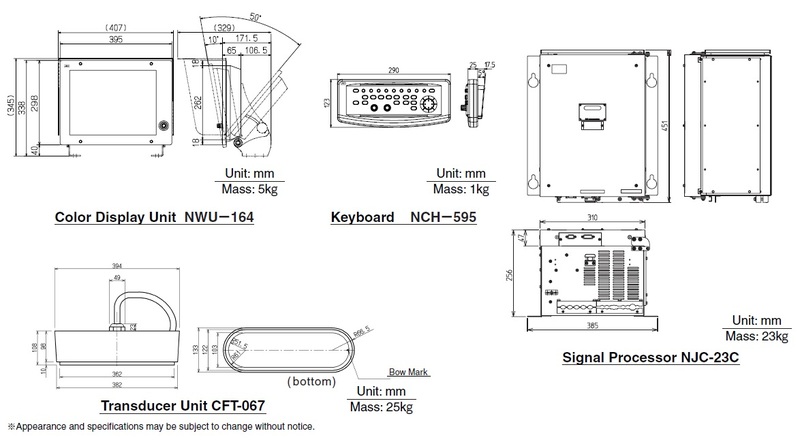 The JLN-628 consists of a display, signal processor and keyboard, allowing for a flexible installation as the compact signal processor can simply be installed out of sight. Existing JRC CRT Doppler current meter users (JLN-627H and JLN-628) can easily upgrade, without dry-docking to the new JLN-628 LCD version – keeping the same transducer and the same cabling that is already installed on the vessel.